Today I was at my kitchen table thumbing through the latest Patagonia catalog, which discussed some of the issues regarding the explosion of popularity of climbing in Southeastern Utah and how it’s affecting the overall landscape. 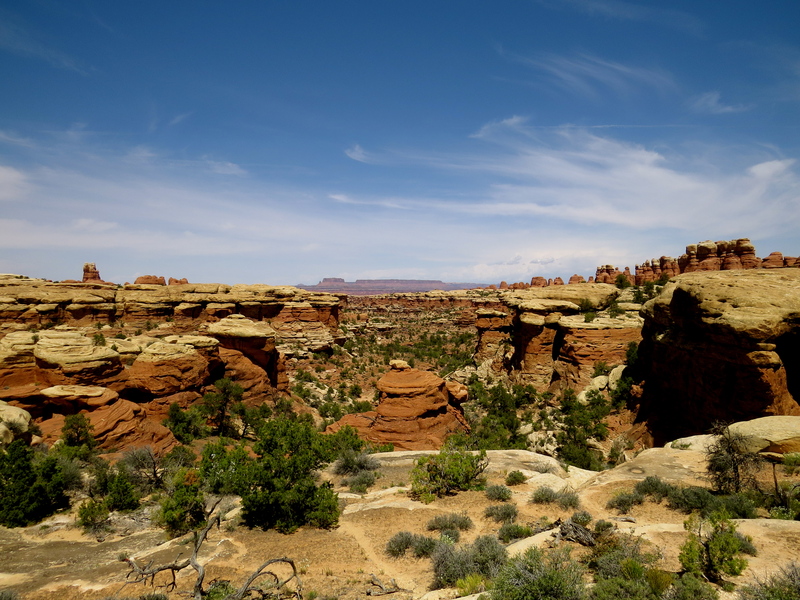 It’s not new that Indian Creek, Moab, and the areas between Dead Horse, Arches, and Canyonlands National Park are some of the iconic locales of American climbing. However as we’re seeing at an alarming rate, it isn’t just the effect of mass climbers on the environment, but the effect that the proposed legislation may have on public lands. This is just an example of the issues that rock climbers, mountaineers, and enthusiasts of the high hills face, not just in Utah, but all over the United States. The threatening of industry, public lands made private, mountains closed and walls defaced in the name of business interests. I think that we as climbers, have a responsibility to speak up when given the opportunity and that we can be the catalyst for the change and protection of our beloved lands. I wanted to share my thoughts on a situation that is increasingly worrying yet hopeful. In late March, a piece of “ceremonial” legislation passed through Congress and sent shock waves through the outdoor world, when Senator Lisa Murkowski (R-AK) introduced an amendment which would allow the sale of wilderness areas, wildlife refuges, national monuments, and historic sites. This came on the heels of several other attempts to allow the sale of public lands throughout Utah and several attempts to repeal the Sportsmen’s Heritage Act and most shocking of all, the Wilderness Act, a sacred treasure of the outdoor community. Under the guise of fighting for state’s rights, the fear remains that these lands would quickly be auctioned off for mining, logging, ranching, and oil exploration. The climbing community has been historically viewed as being rebels, beatniks, hippies, and otherwise societally ignorant. For those who don’t understand the culture, they were seen as a group who slept in vans, took very little responsibility, and lived off the land for free. Obviously this couldn’t be farther from the truth. Climbers are very headstrong when it comes to people taking what they claim to be theirs. If someone intrudes on our route, we’ll kindly remind them to back away so that we can get on. It should be no different with those who attempt to take away our lands. There are no big marches on Congress or major loud protests, but the community needs to continue to make itself heard in the same way that it does on the wall. On any big climb, you’re hard pressed to hear your partner’s commands unless he’s shouted it several times. It puts pressure on an immediate response. If the climber hears nothing, he’s going to do what he wants, with sometimes dangerous consequences. The same applies to the shouting at Washington. If the climbing community as a whole is passive, then DC assumes that they don’t care and would probably be fine with their intervention. It takes continued pressure on the community’s part to end the idea that any outdoor enthusiast: climber, hiker, mountain biker, will just stand down. Climber’s have the responsibility to support each other, their local coalition, and the community as a whole. 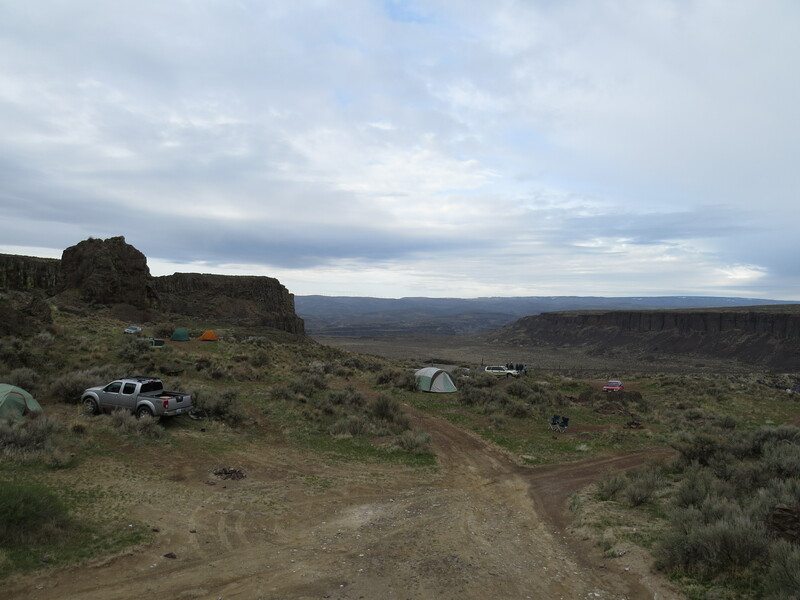 The Access Fund has grown from a grassroots organization to a seminal foundation that supports conservation and the rights to public recreational land. They advocate for rights in DC, while also organizing events to get the common climber involved with maintaining their own walls and trails. 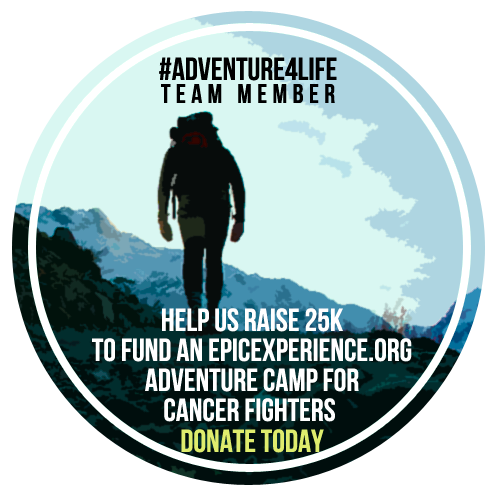 Supporting the work of organizations such as The Access Fund or The American Alpine Club, means getting involved in volunteer days, supporting programs that teach stewardship and proper outdoor skills to new climbers, and being a role model, whether it be to other climbers, or to the local climbing coalitions who depend on the stability of larger parent organizations. If the community stands together, for their own region and for others, than it becomes that much more difficult to break it down. Today, now more than ever, climbing is entering the mainstream, with the very public Dawn Wall ascent, the celebrity status of climbers such as Alex Honnold, and the mainstream airing of climbing films to a wider audience. It gives hope that now, even non-climbers are paying attention to the protection of public lands, because as long as the climbers have protected their walls, they’ve protected the rivers, biking roads, and hiking trails as well. There isn’t time for sitting back and allowing others to do the work. Just as we’ve seen in Yosemite, it’s going to take making climbing a topic of public interest to make sure that lands are protected not only for the good of the climber community, but outdoor enthusiasts as a whole.